1 May is International Labour Day and it is a day we commemorate workers’ labour and their contribution to the evolution of the prosperity of a country’s economy. 1 May is of course a holiday, and it originates from the workers’ demand for the same rights for all workers, regardless of their gender.  On this day many people decide to spend some time in the city of Barcelona, and to be able to fully enjoy this holiday, ShBarcelona ​​will tell you all about possible activities on Labour Day. 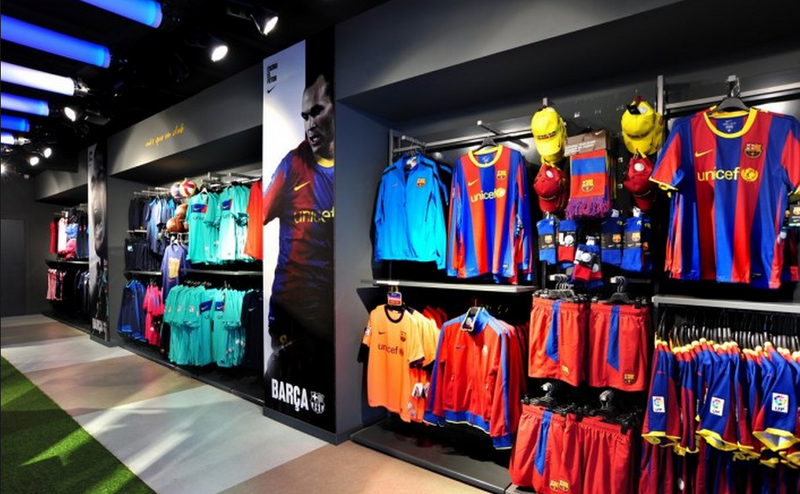 Barcelona offers many options to spend a great day in the city of Barcelona, ​​but you must bear in mind that this day is a day for all workers, which means that many companies and organizations are closed. So if you already know what you want to do during this day, it is important to be well-informed and to know if your location or venue remains open. We will recommend a few activities, that can either be done for free, or where they open especially for this day. 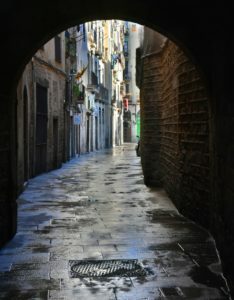 If you want to enjoy a day full of culture, you can visit the Gothic Quarter in Barcelona. 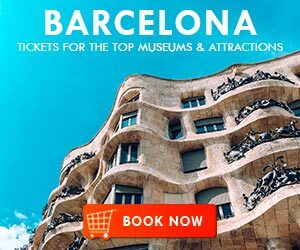 Whether you are tourist or a resident of Barcelona, ​ the secrets of this neighbourhood will never cease to surprise you. 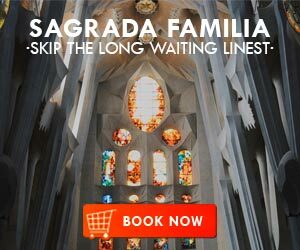 First of all, you can pay a visit to the Cathedral of Barcelona, ​​a Gothic masterpiece and an emblem for the Catalan capital. 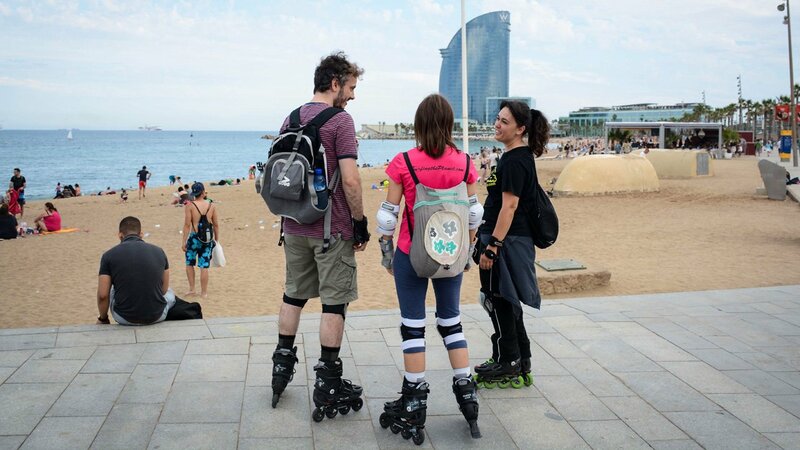 After this you can walk to Plaza Sant Jaume, where you encounter two of the most important government buildings in Catalonia, the Palau de la Generalitat and the Barcelona City Council. Nearby is the Plaza Real, which is ideal for a snack while watching passers-by. If you walk a bit further, you will reach the Ramblas and see the many people walking up or down the pathway in the middle of the Ramblas and visiting the shops. Make sure to take a look inside the Mercado de la Boquería, and taste some of the delicious tapas at the bar, fresh products and quality ensured! 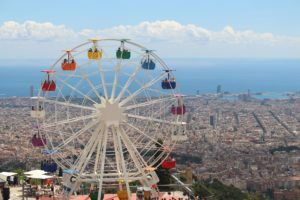 If you already enjoy great views of the Gothic Quarter, because you live there or because it is your favourite holiday rental location, go up to the Tibidabo Amusement Park. People of all ages enjoy spending time in this park, with mythical and romantic attractions, such as the plane, the watchtower, the roller coaster and the carousel. 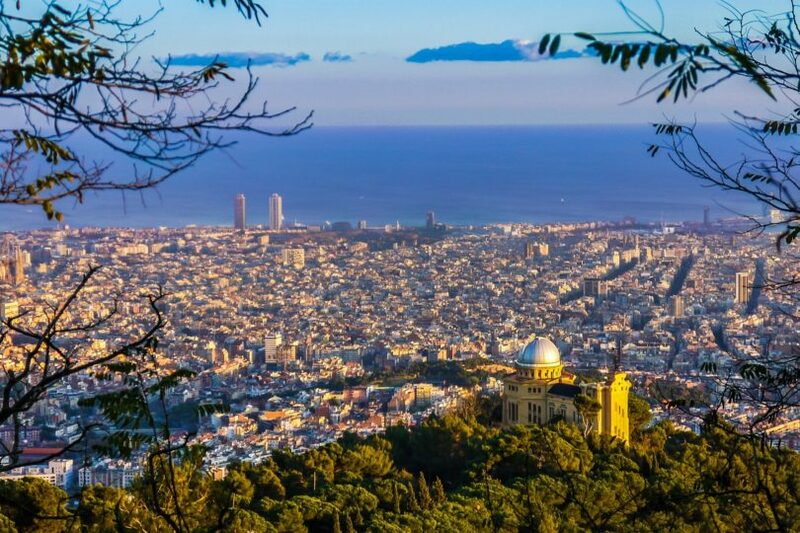 Just visit it on a beautiful spring day and look at the magnificent views of Barcelona. And when it is time for a snack, just taste some of the delicious churros with chocolate. 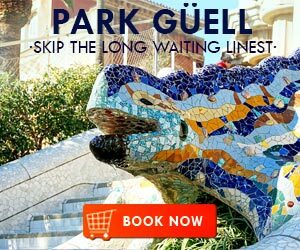 If you fancy the sea more than the mountains, and you prefer a nice long walk along the Paseo Marítimo of the Catalan capital, you can try some of the heavenly paella on a sunny terrace near the beach. 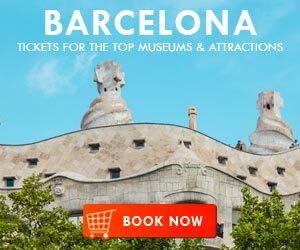 After that, you can take the cable car in the port of Barcelona, that connects the port with Miramar, on the slope of the mountain of Montjuïc. It opened for the 1929 exhibition with its maritime section. 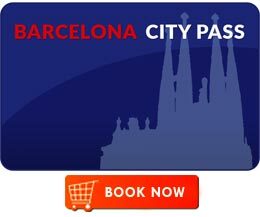 How are you going to spend 1 May in Barcelona this year?